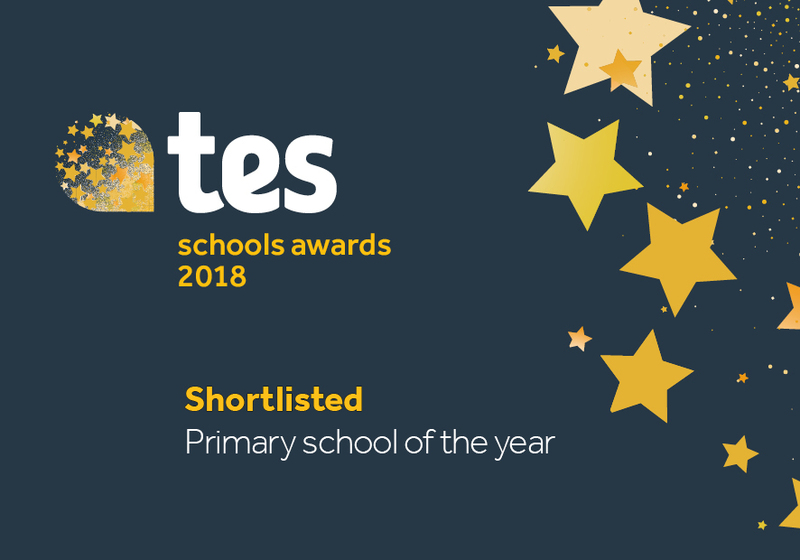 "Countess Anne School is committed to safeguarding and promoting the welfare of children and young people and expects all staff and volunteers to share this commitment." As the school’s head teacher may I take this opportunity to welcome you to our school website. 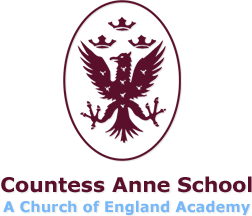 We hope that you find it both informative and interesting and that it gives you an insight into what it is like to attend Countess Anne school. 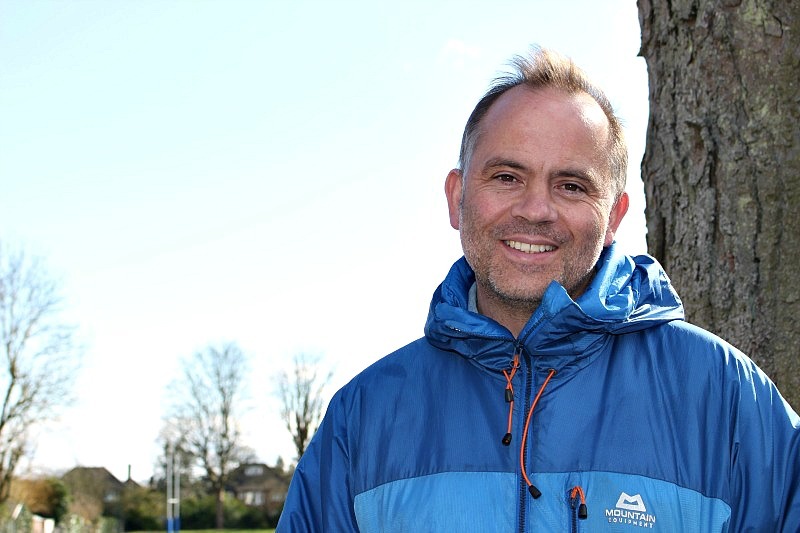 We are a school that is striving to provide an excellent education in key skills, including computer technology, whilst maintaining a breadth and balance to the curriculum that we offer. If after viewing the website you would like to find out more then please contact the school to arrange a visit.